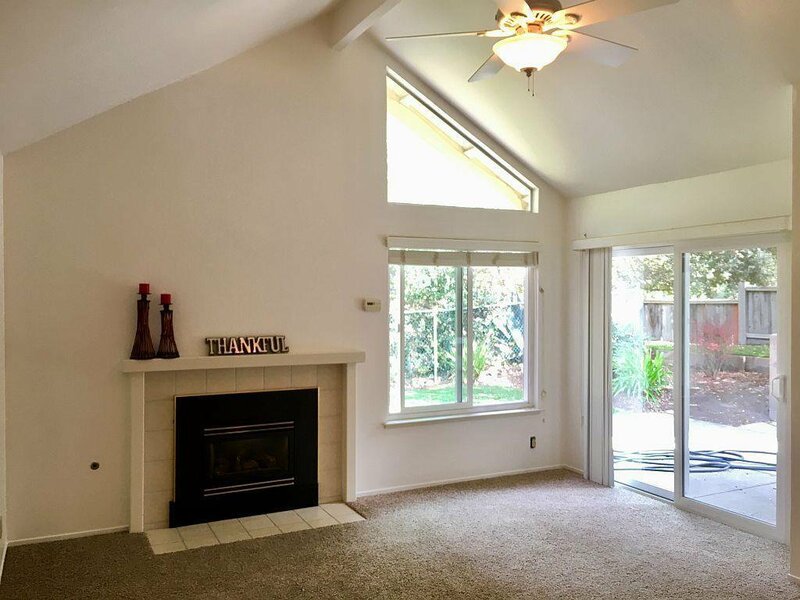 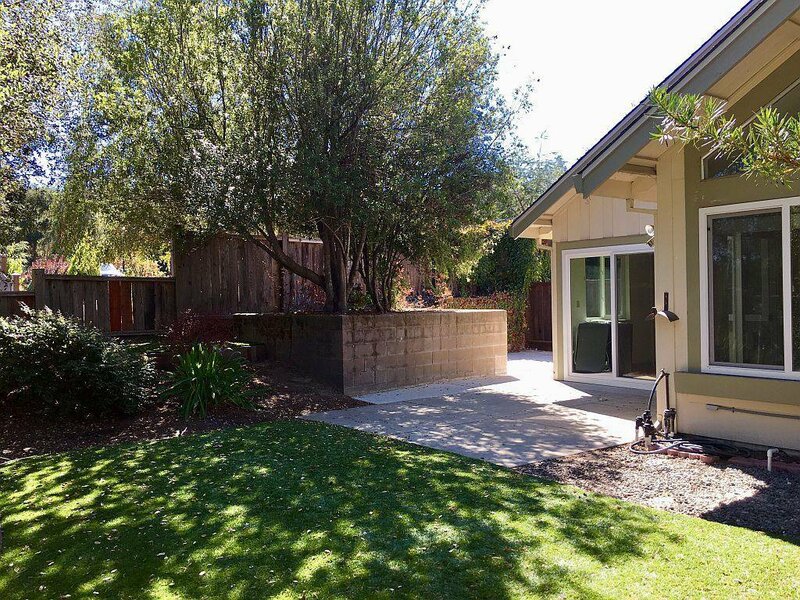 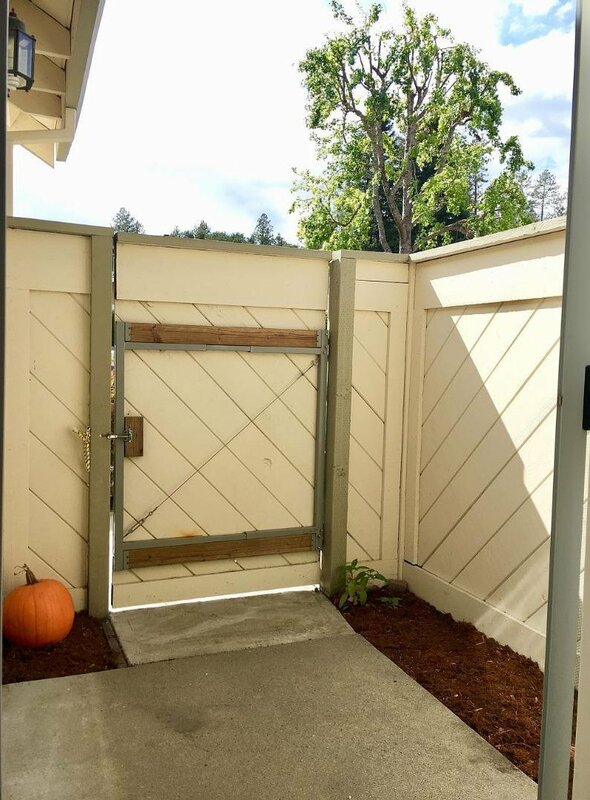 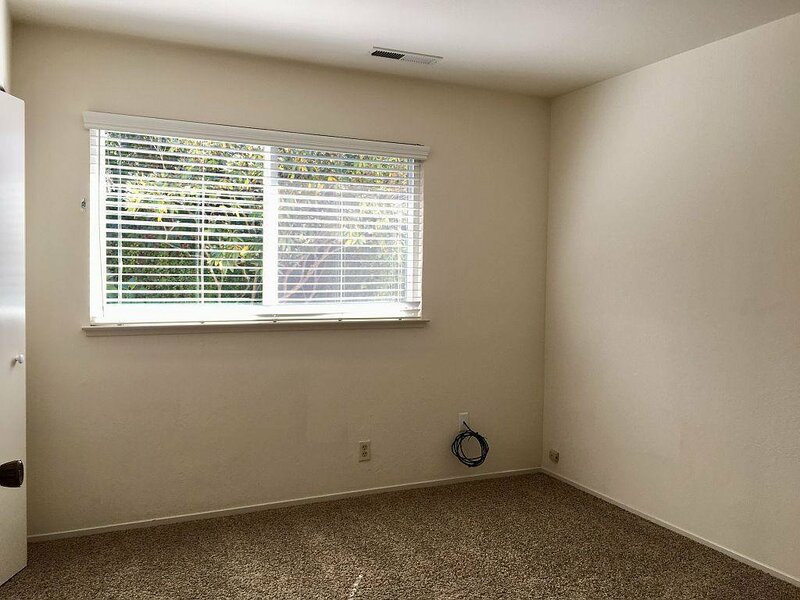 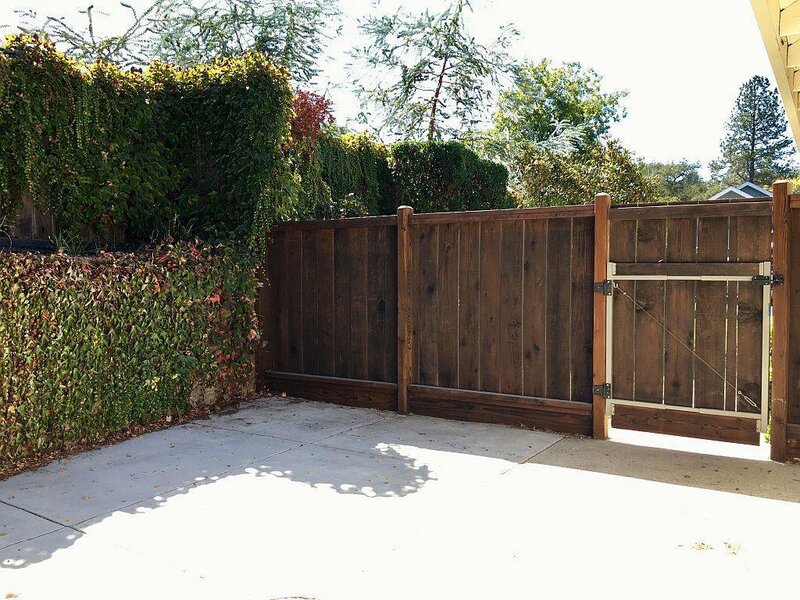 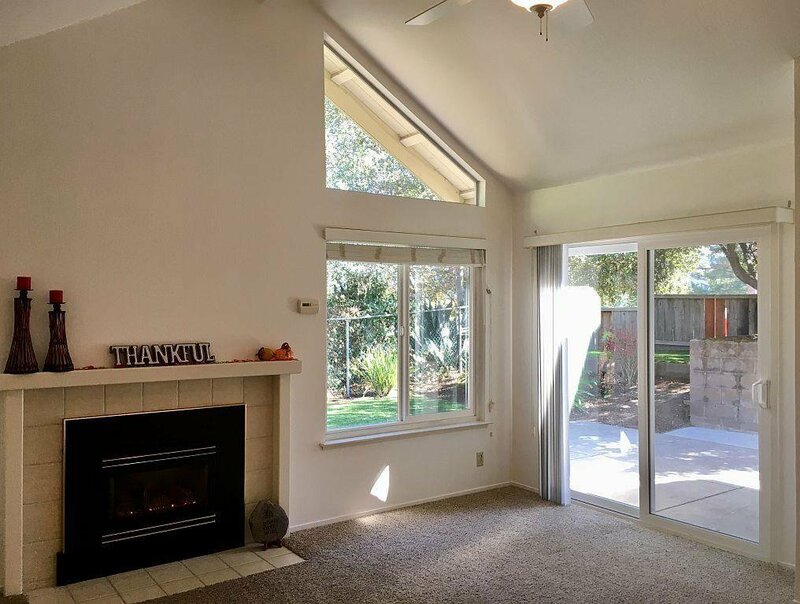 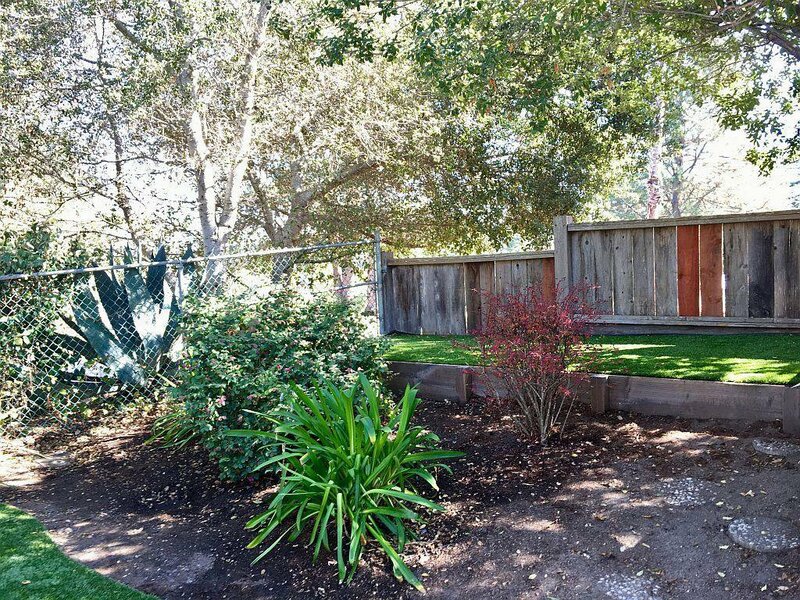 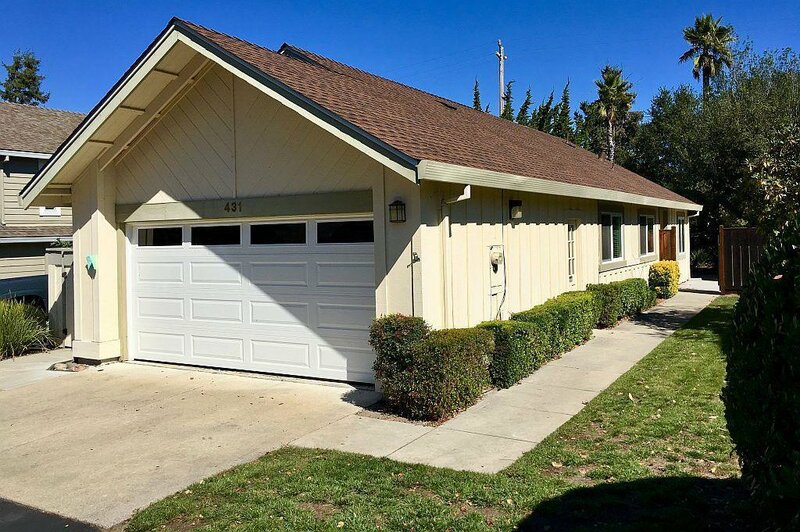 This is the easy Scotts Valley home youve been waiting for! 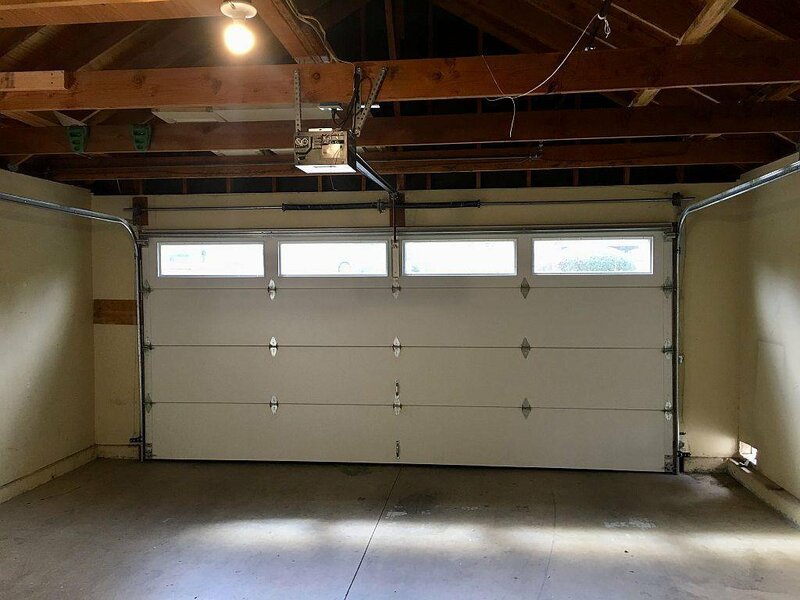 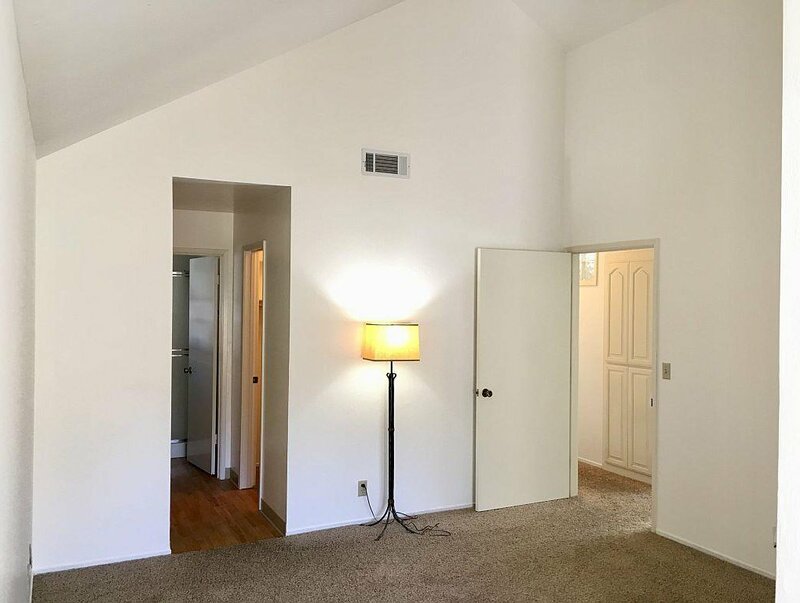 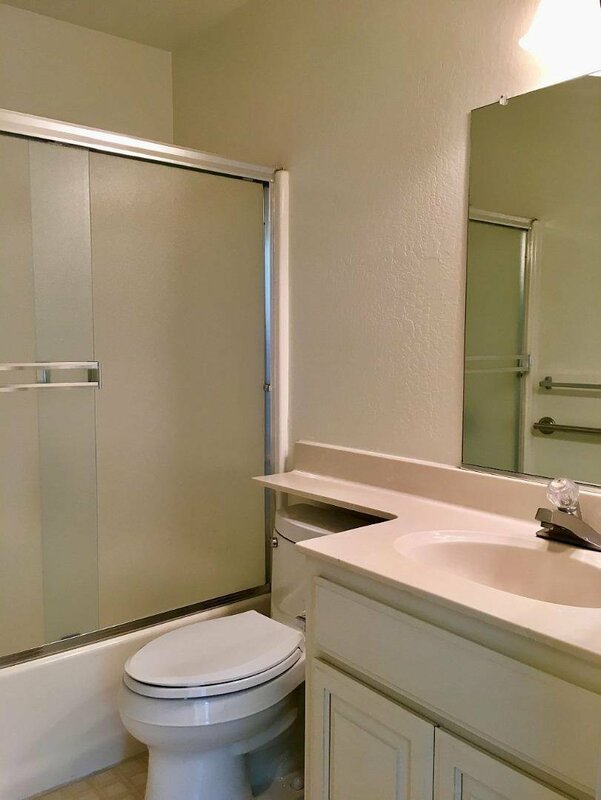 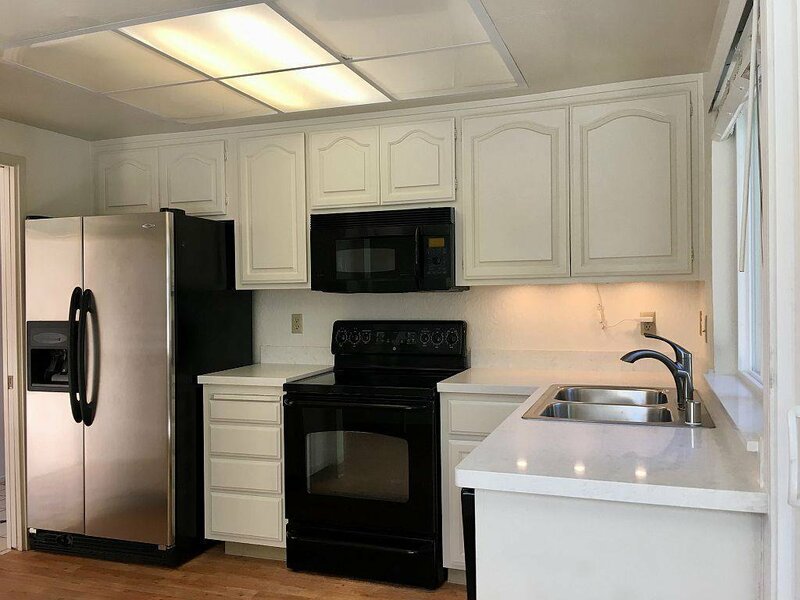 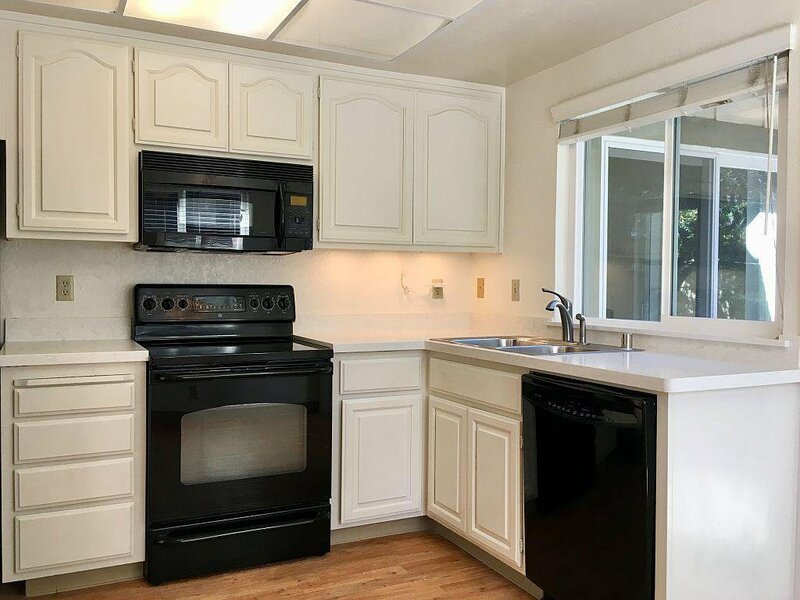 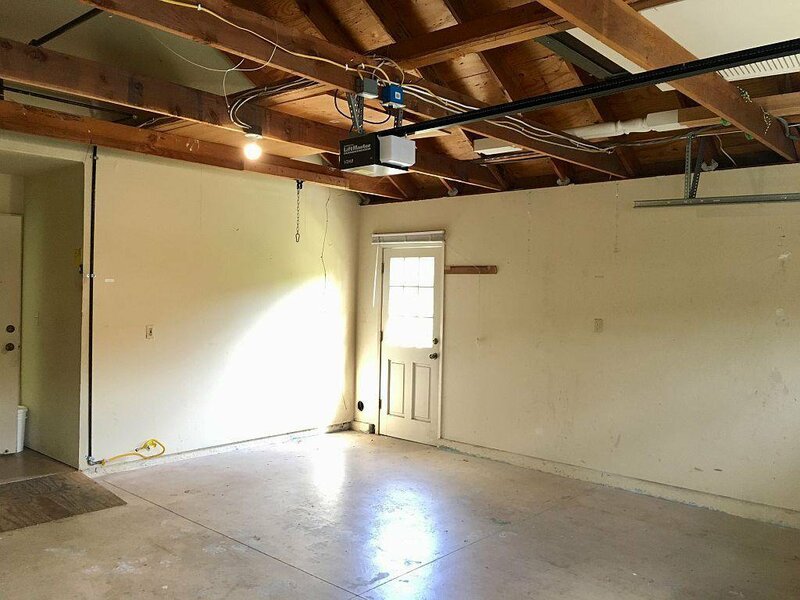 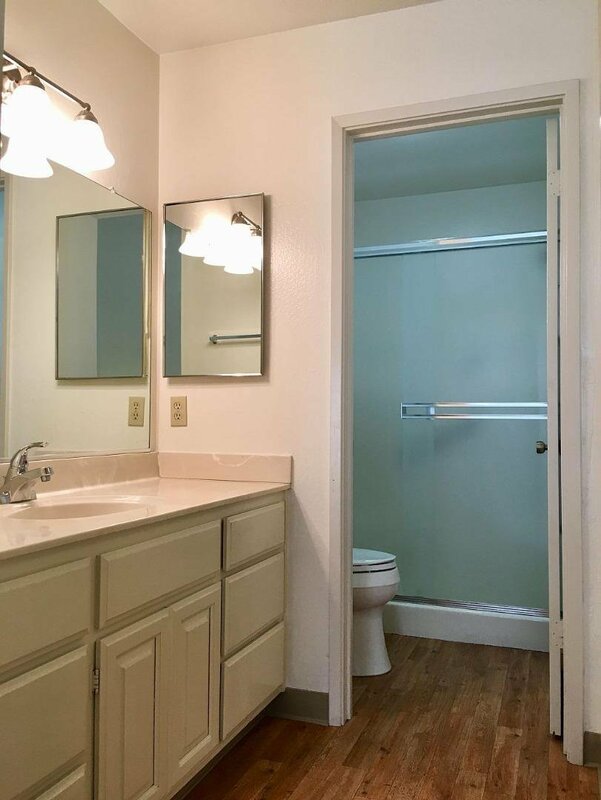 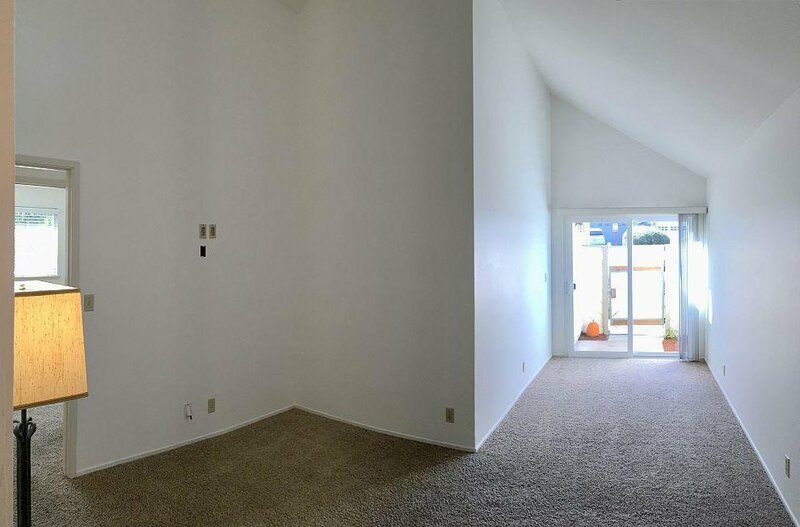 Clean and bright, this single level home of 1212 square feet has 3 bedrooms, 2 bathrooms, and an attached two car garage. 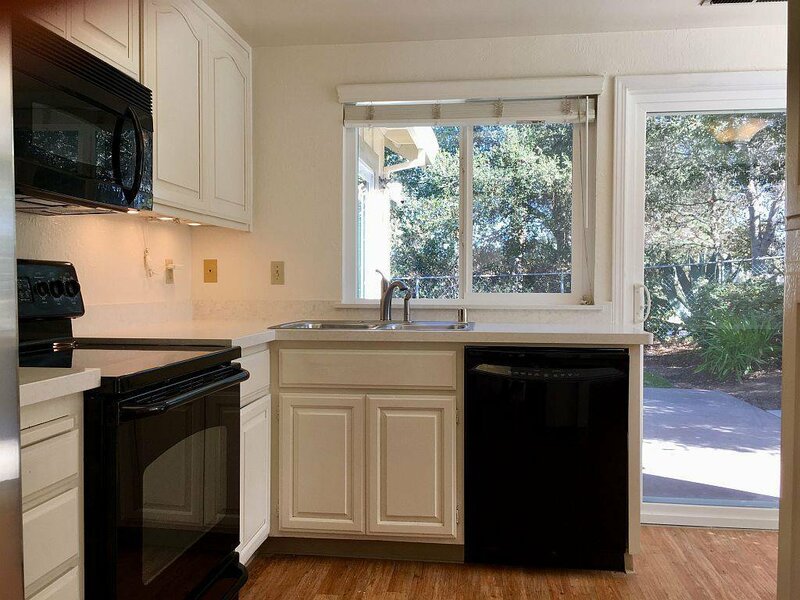 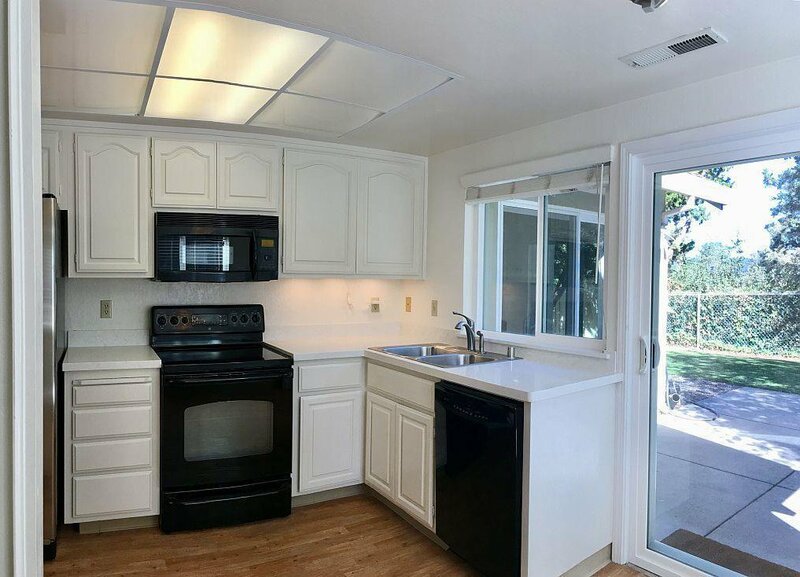 The kitchen has been freshly remodeled with new counters, flooring, sliding door and window. 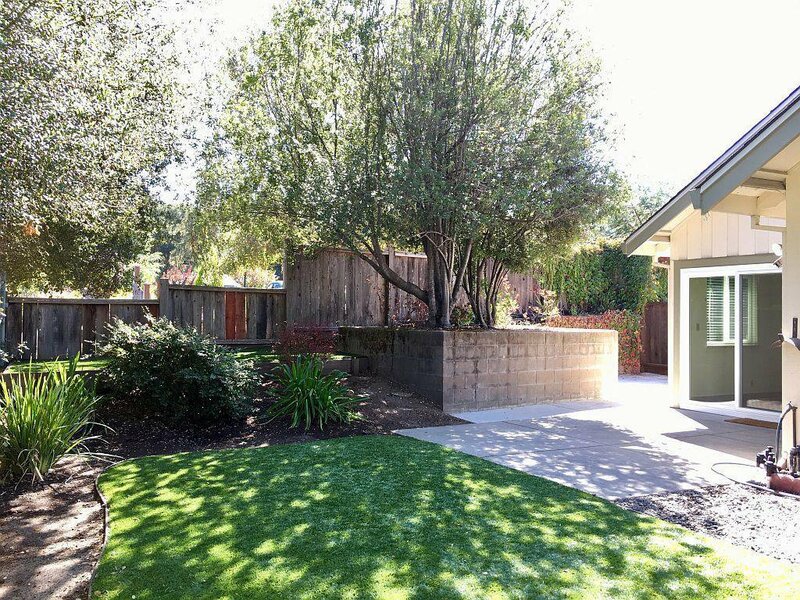 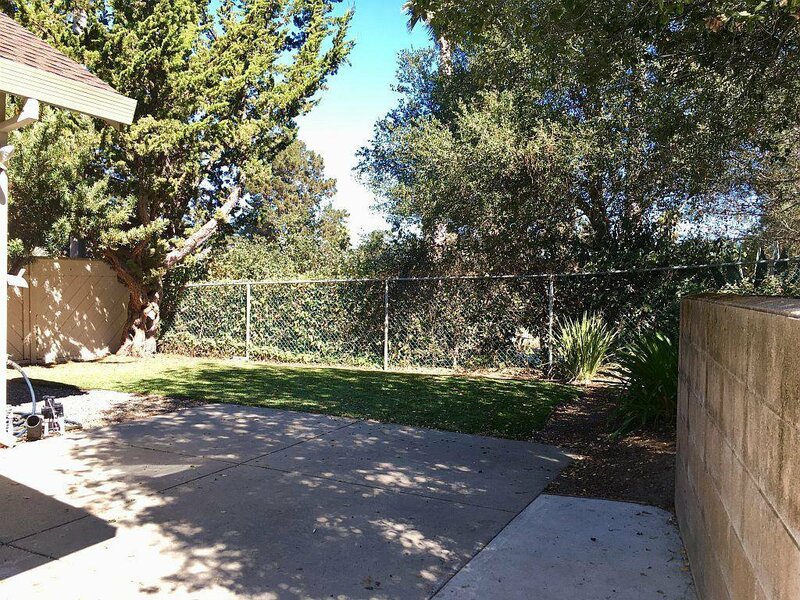 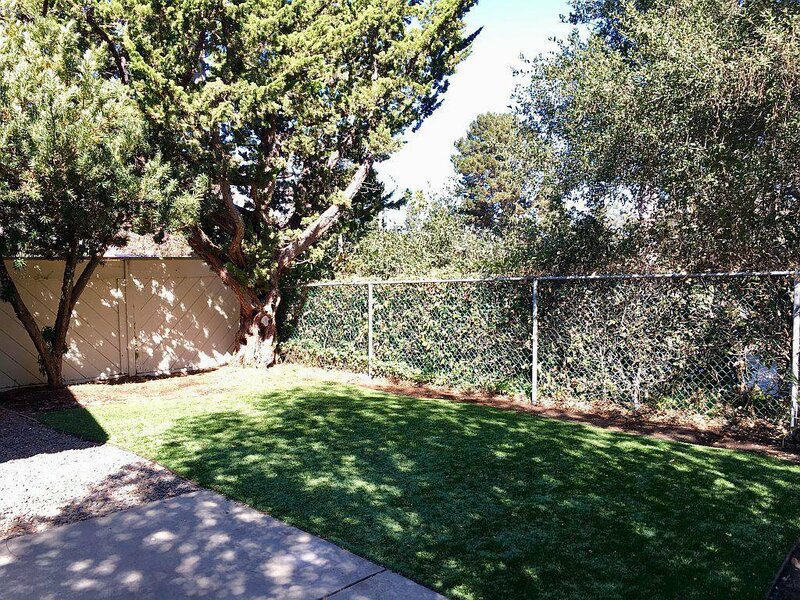 A cute little backyard has great sun and privacy, plus a perfect spot for the barbeque. 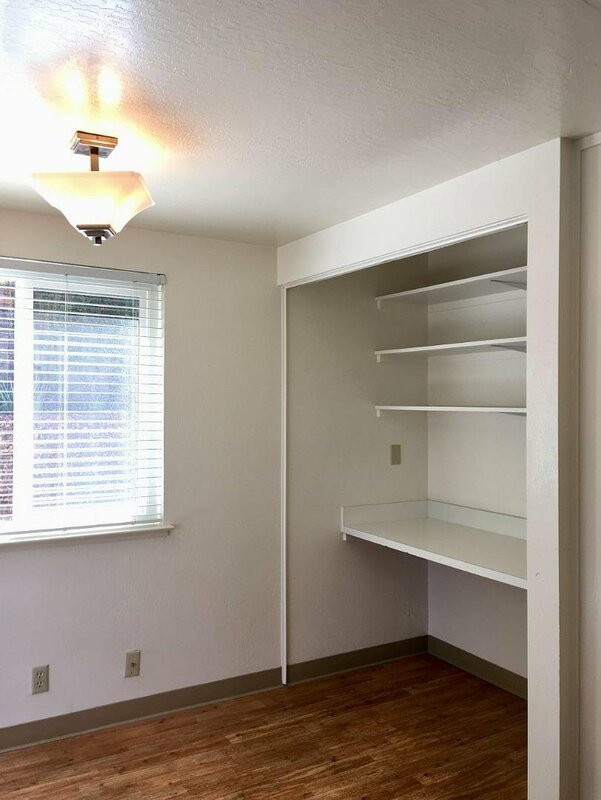 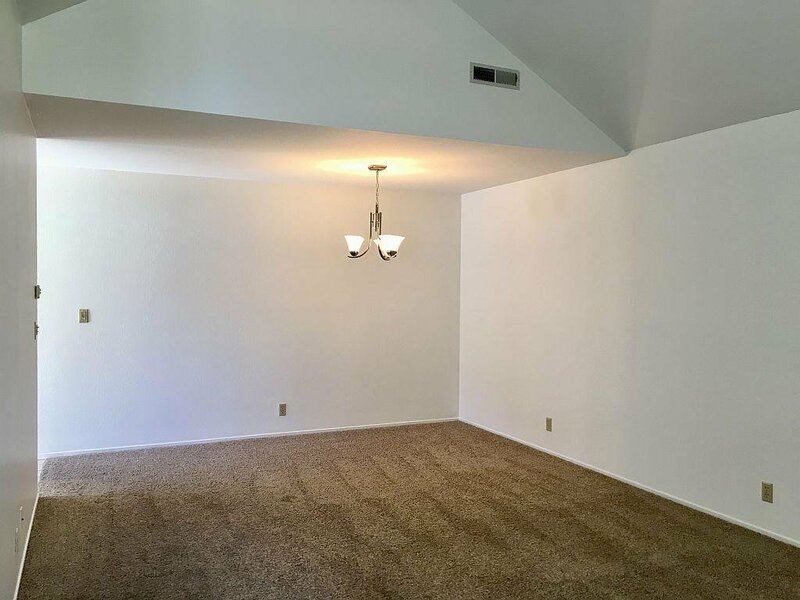 The third bedroom also makes an ideal office, just across from the master suite. 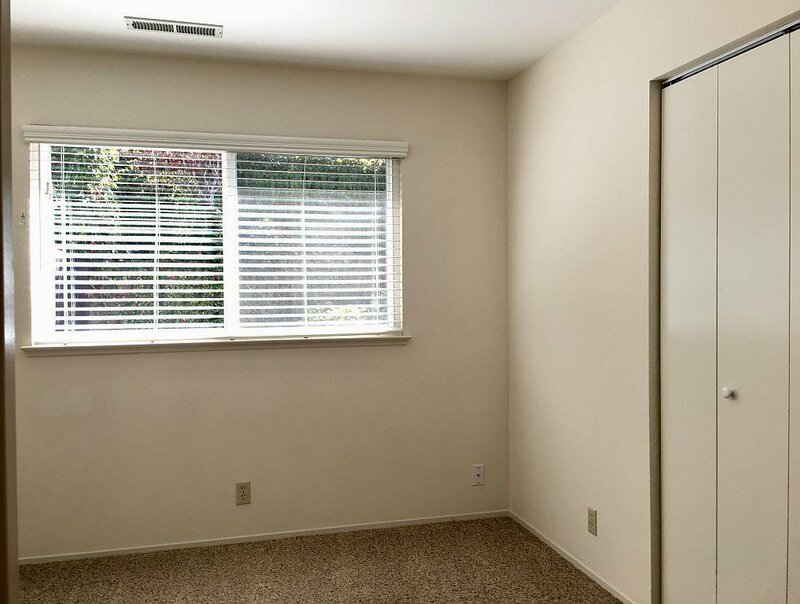 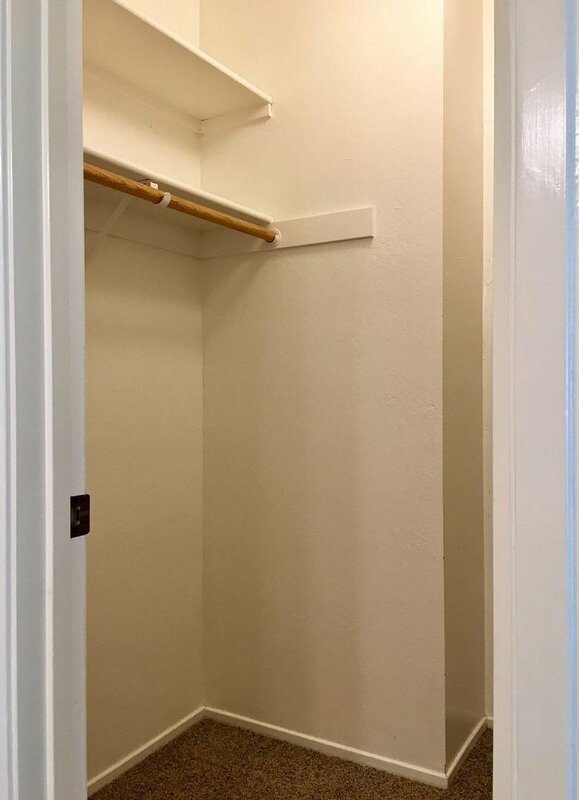 The master suite is very spacious, with its own private patio and a walk-in closet. 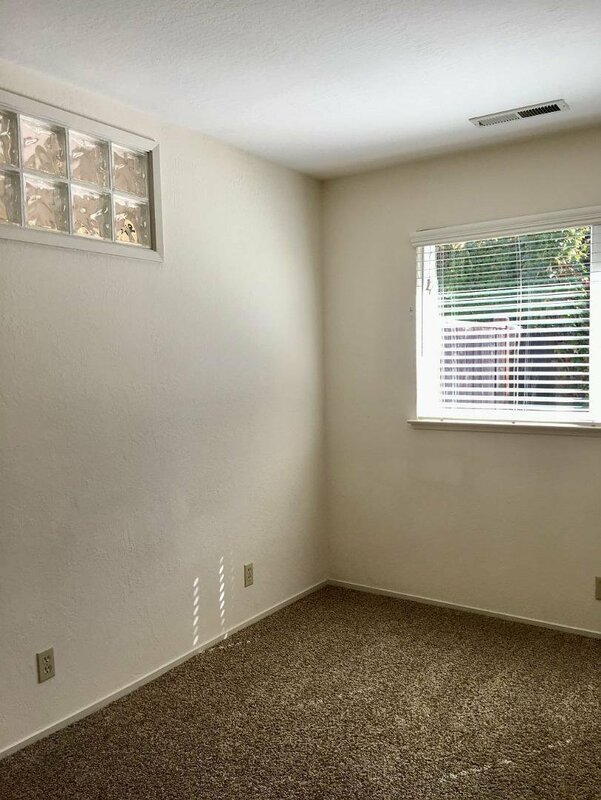 This gem is located in the super quiet and peaceful Rolling Green development, very close to town and with easy access for commuters. 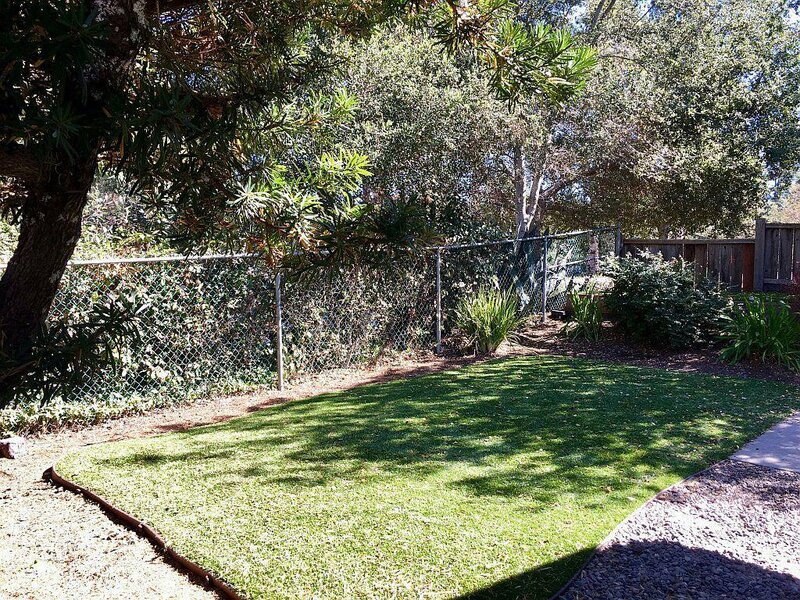 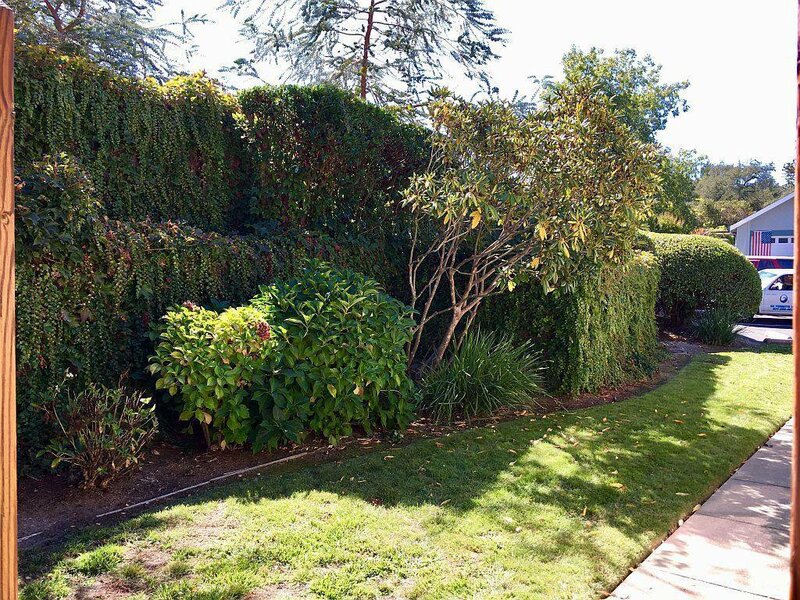 A great HOA with low dues makes most maintenance care-free, including the manicured grounds. 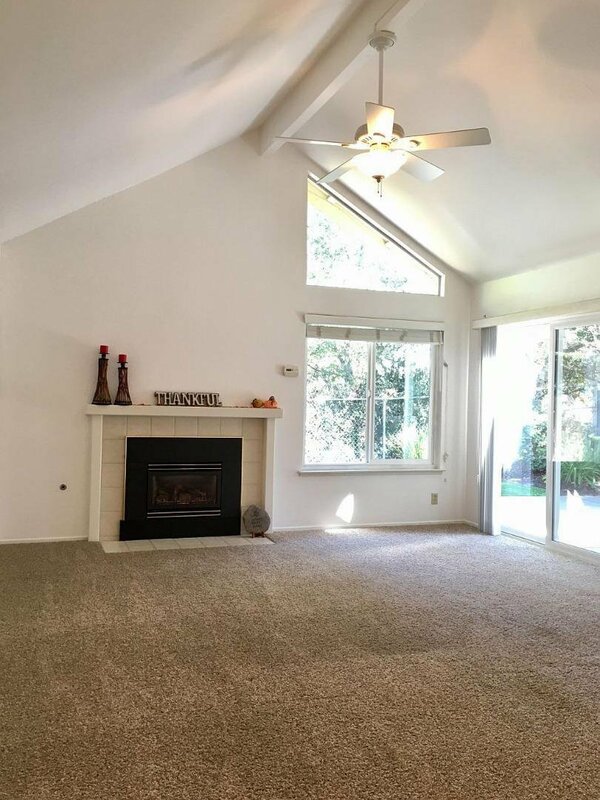 Brand-new roof! 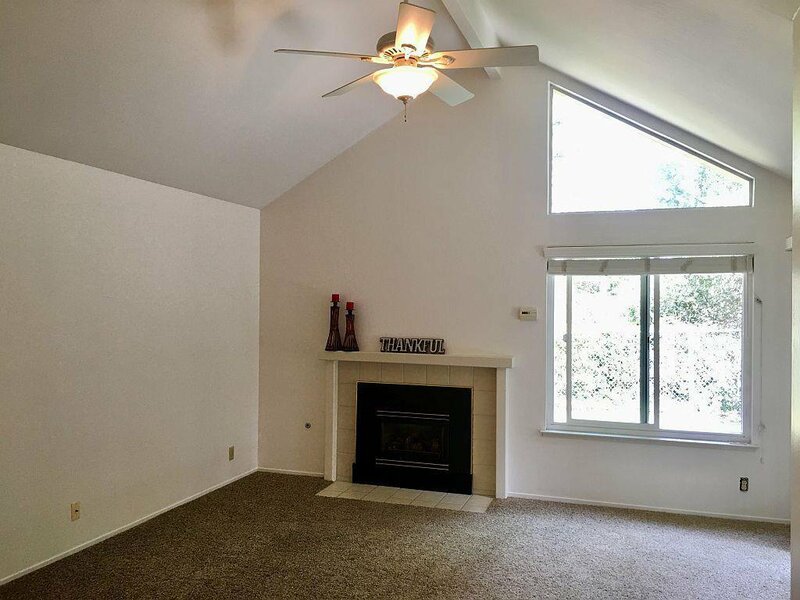 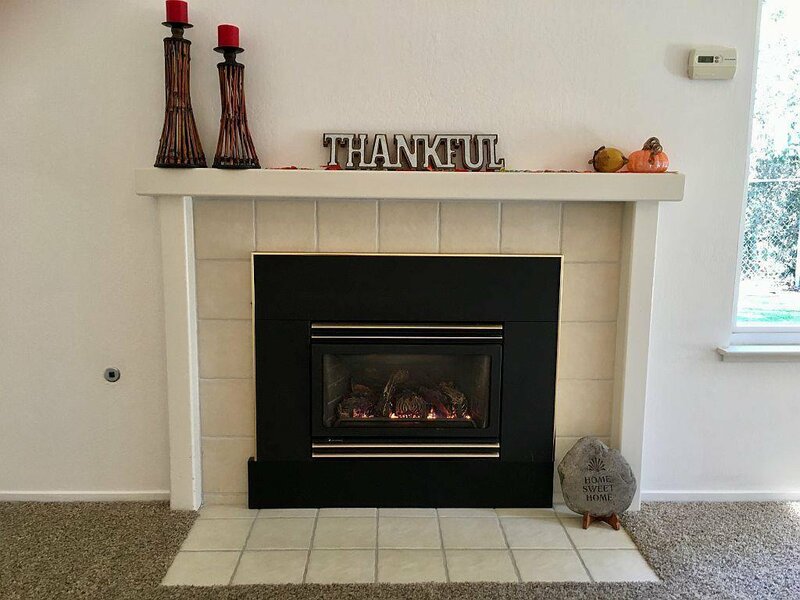 This home is ready for you today, come check it out!